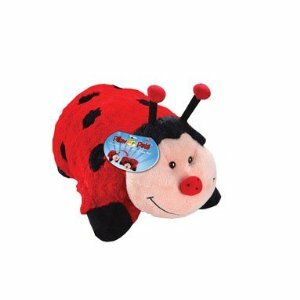 Full Size Pillow Pets As Low As $10.80, Shipped! If your child has Pillow Pets on their Christmas wish list, Amazon has some great deals today for Cyber Monday. You can get the lady bug shown above for just $10.80. 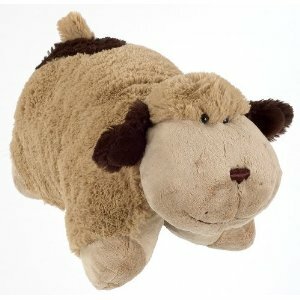 This is the full size, 18 inch Pillow Pet too. There is also this super cute dog for just $14.76. These Pillow Pets qualify for FREE Super Saving shipping as well.